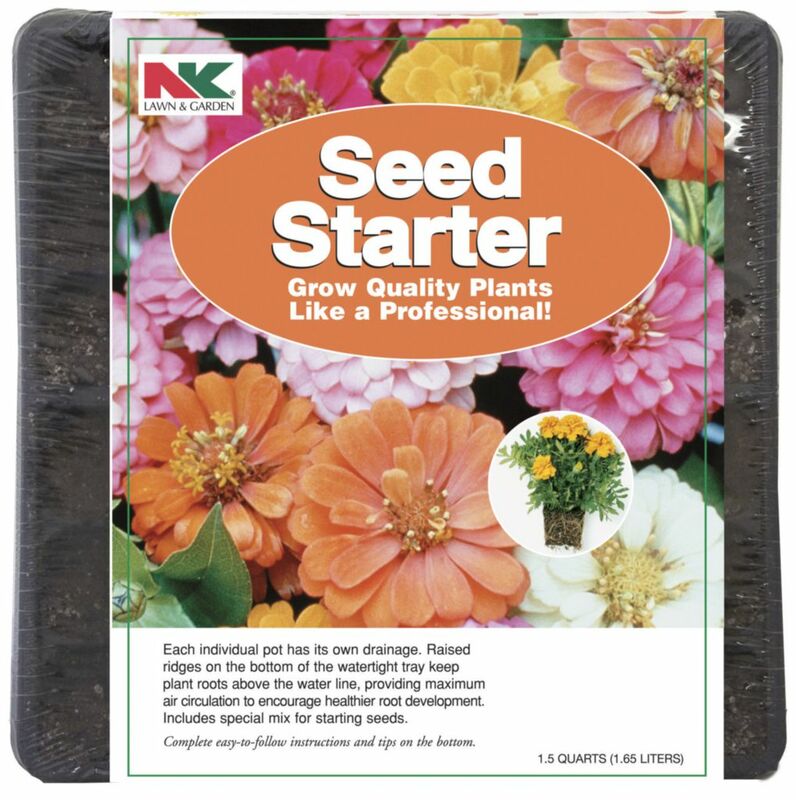 The tray is divided into thirty-six 1 1/2" square pots and each pot has its own drainage hole. The raised ridges on the bottom of the water tight tray keep roots above the water line for maximum air circulation and healthier root development. 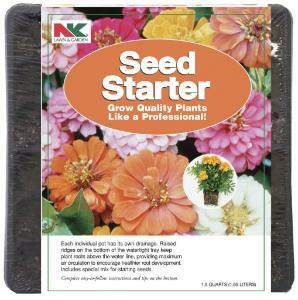 A special soil mixture for starting seeds, as well as directions and growing tips are included. Size: 10 1/2"L x 10 1/2"W x 2"D.